Helen is the MD/conductor of the choir. Please use the contact button below to contact Helen if you are interested in joining the choir. 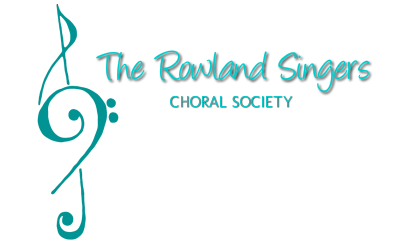 Please contact Helen if you would like to book the choir for an event. ﻿Pat is the Secretary. If you have any queries other than those listed for Helen, Beth or Dave please use the contact button below to contact Pat. 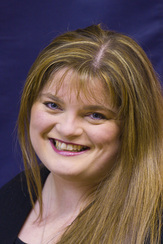 Beth is the Website Manager, Design & Printing Manager and Newsletter Editor. Please use the contact button below to contact Beth if you have any ideas for the website or articles for inclusion in the Newsletter. ﻿Dave is the Membership Secretary. If you are an existing member of the choir please use the contact button below to contact Dave. ​If however you wish to join the choir please contact Helen Emery.